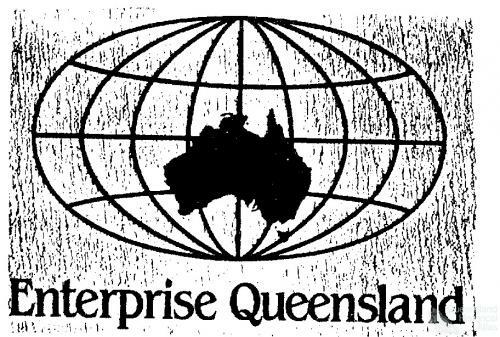 Enterprise Queensland logo, 1982. 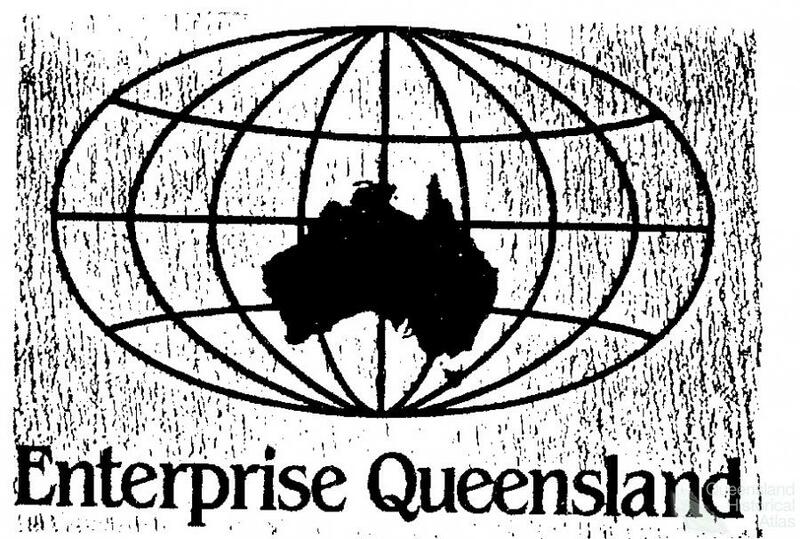 Logo designed for the Bjelke-Petersen government’s ‘Enterprise Queensland’ economic development initiative in 1982. The logo featured a map of Australia in bold against a ‘globe’ background, but was later amended to instead feature an outline map of Queensland.